"The Instructors pushed us to do our best with integrity and motivation. They were always available to talk to with questions or concerns. I also really liked how many opportunities for hands on care in a clinical setting we were provided with." 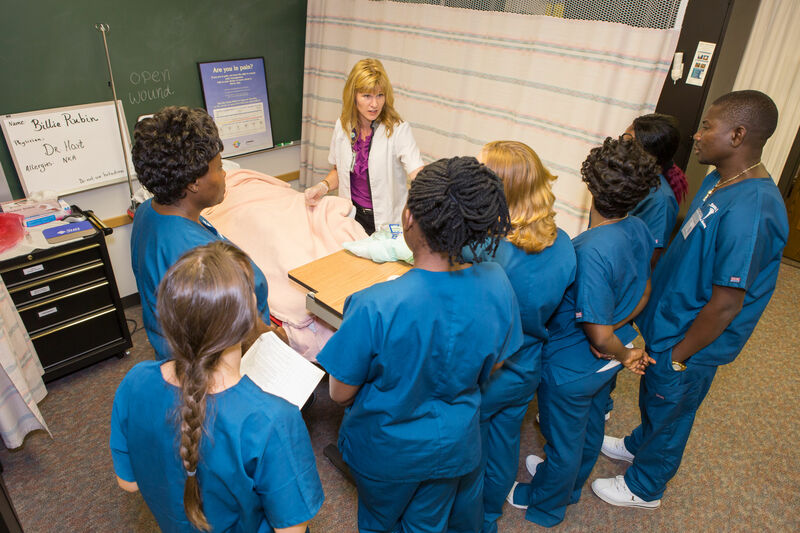 The Practical Nursing Program provides carefully selected course instruction (lectures, demonstrations, discussions, computers, etc.). In a face-to-face or web-enhanced delivery and clinical practice (at community health care facilities) which enables the student to meet the basic needs of patients and function as a practical nurse. See the Practical Nursing Program Information section below for application, accreditation, handbook, and employment information. The Nursing Assistant Program at Itasca provides information and training so that a student may become employable in a healthcare facility. Graduates of this program receive both classroom instruction and clinical experience. Students have opportunities to apply classroom learning in community clinical settings. Graduates are trained in basic nursing skills. It is the responsibility of each employing institution to implement and enlarge upon the basic program based on its individual employee needs. A criminal background study is required to be employed as a nursing assistant. The Nursing Assistant Program at Itasca offers the necessary, approved training to take the ASI Nursing Assistant (NA) test to become registered as a nursing assistant and placed on the NA registry in Minnesota. Itasca's program is accredited by the Minnesota Department of Health. Students also have the option to further their training by enrolling in the Home Health Aide and Practical Nursing programs. The nursing assistant course is a prerequisite to both programs. 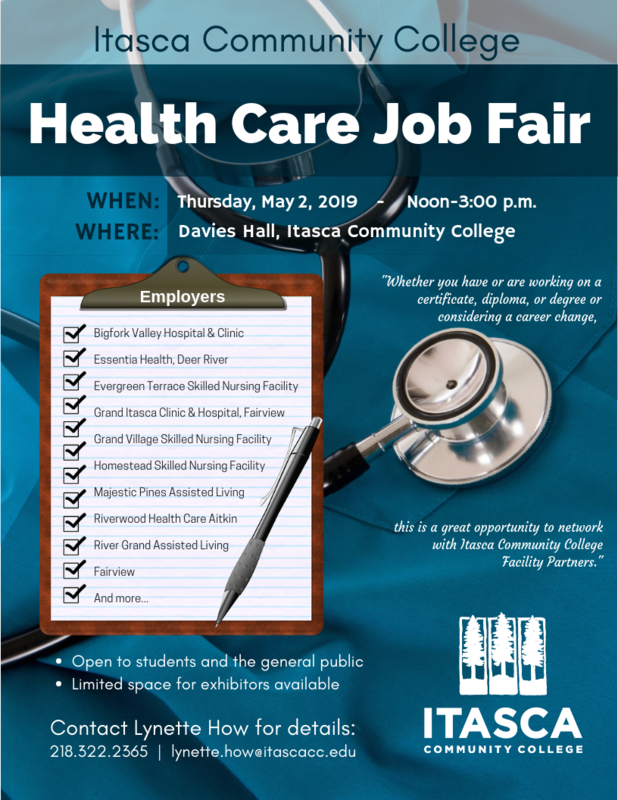 The Home Health Aide Program at Itasca provides the instruction and training so that a student may become employable in a home healthcare agency. Graduates of the program are skilled beyond the Nursing Assistant level to provide basic nursing and homemaking skills and to function competently in the home. Itasca offers approved training toward a Certificate of Completion for the Home Health Aide course, which is required to work in the home care field. The college's program is approved by the Minnesota Department of Health Accreditation. When you study in Itasca's Home Health Aide Program, your instructor will work closely with you. You'll learn how to work with families and special populations, and you'll acquire skills in documentation. The program also offers many opportunities to gain insights from professionals in the field. For example, guest speakers provide expertise in areas such as hospice care, food and nutrition, special needs children, alcoholism, maternal/child care, AIDS, and homemaking. Career opportunities for graduates are excellent, including working for home healthcare agencies or working privately in clients' homes. Graduates also have the option to further their education and training by enrolling in Itasca's Practical Nursing Program. 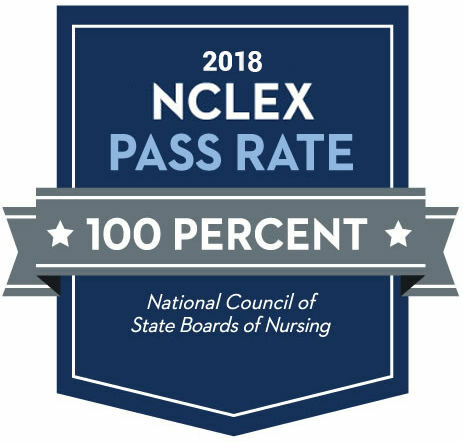 An impressive 100% of our 2018 Practical Nursing graduates passed the National Council Licensure Examination (NCLEX), demonstrating that our program nurtures each student to be successful in their pursuit of a rewarding career in nursing. Applications for the following fall are accepted beginning September 1st. Priority selections are made on February 28th. *NOTE: You do NOT need to have all of your pre-program requirements completed to apply. Apply to Itasca Community College and select the Practical Nursing program. Complete the Practical Nursing Application (Updated 9/2018) and email to william.marshall@itascacc.edu, mail to Admissions, Itasca Community College, 1851 East Highway 169, Grand Rapids, MN 55744; or fax to 218-322-2332. Complete any remaining pre-program requirements and document completion in Practical Nursing Application Course. (Info will be provided after Admissions receives and processes your Practical Nursing Application from Step 2 above). Review the Practical Nursing program Application & Acceptance Guidelines (Updated 9/2018) for full details about the application process. The Itasca Community College Practical Nursing Program is accredited by the National League for Nursing Commission for Nursing Education Accreditation (NLN CNEA), located at 2600 Virginia Avenue, NW, Washington, DC, 20037; phone 202-909-2500. Clinical practice is directly related to classroom instruction. Clinical experiences include a community hospital, nursing homes and clinics. You'll observe kidney dialysis, school nursing, take a psycho/social field trip, and gain OB/early childhood experience in local medical clinics.